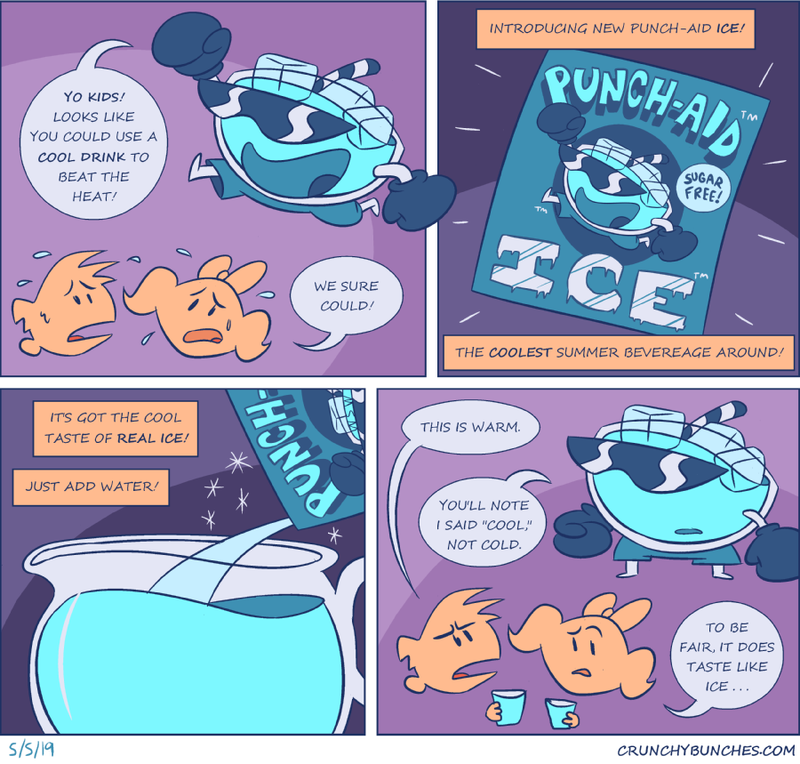 Warm Punch that taste like Ice? Just Genius. Or should I say just Cold Genius.